Forest Hills was originally designed as an early 20th century golf community. The stock market plunge of 1929 derailed the golf course, but created a wonderful winding in-town park. 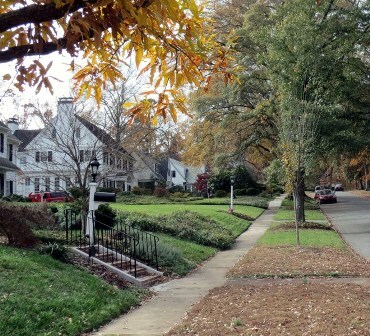 The tree-lined streets of Forest Hills conjure up memories like Norman Rockwell Paintings. Opportunities are rare, in this truly incredible neighborhood.